Change of Substantial Shareholder's Interest-Energian Pte. Ltd. 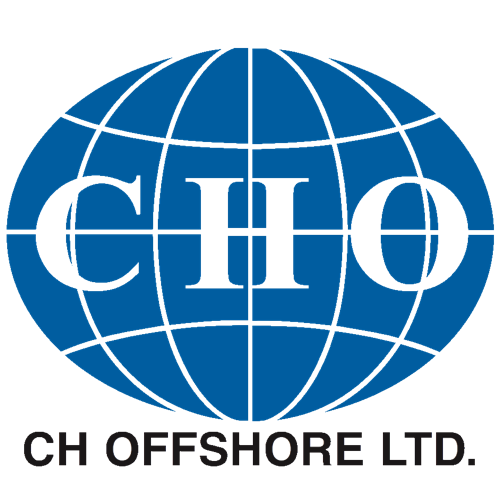 DISPOSAL OF SHARES IN CH OFFSHORE LTD.